The Maryland State House is located in Annapolis and is the oldest state capitol in continuous legislative use, dating to 1772. 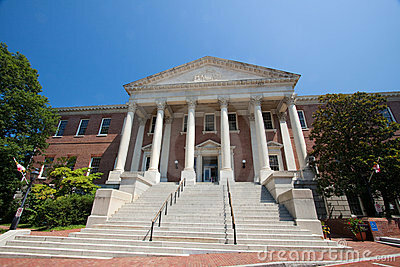 It houses the Maryland General Assembly. The capitol has the distinction of being topped by the largest wooden dome built without nails in the nation. The current building, which was designated a National Historic Landmark in 1968 is the third statehouse to stand on the site. The building is administered by the State House Trust, which was created in 1969.